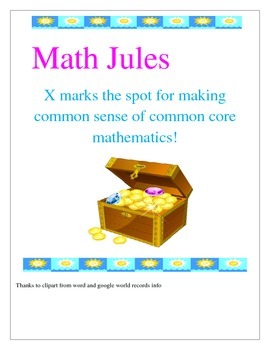 This packet includes more than fifty word problems targeting fourth grade common core math. 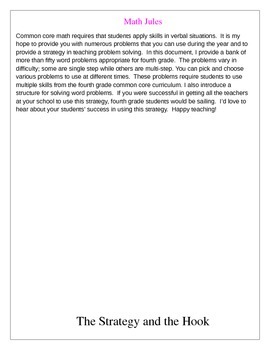 These problems could be used throughout the year or as an end review. It also includes a plan for setting up and solving word problems that would extend from K to 5. Schools embracing this method as a school-wide goal would benefit.